Please refer to the Campus Visitors information. 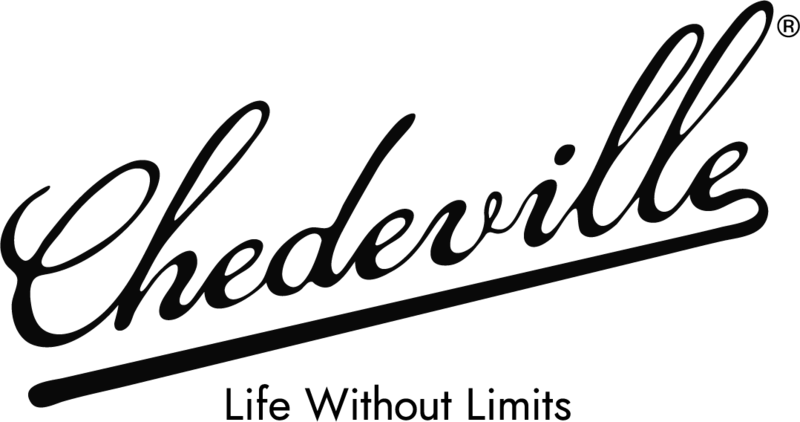 Join us for an incredibly unique experience aboard the authentic paddlewheeler riverboat, the Star of Knoxville. This late-night cruise, featuring light hors d’ouevres and a cash bar, will take place following the Friday evening orchestra concert. The main deck seats 144 passengers and is fully enclosed and will be air conditioned for comfort. Enjoy the breathtaking views of downtown Knoxville from the beautiful Tennessee River. We will also be featuring an evening of jazz clarinet with artists to be announced soon. This experience will sell out fast, so be sure to get your tickets early! A total of 200 spots are available on the cruise and it will last from 11pm-1am, Friday, July 26. 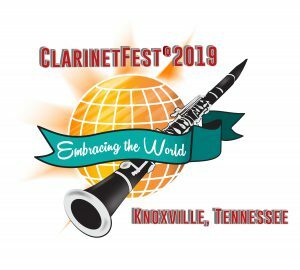 ClarinetFest® 2019 will take place in Knoxville, Tennessee, USA, July 24-28. Artistic Director Victor Chavez Jr. and the Artistic Leadership Team – Gary Sperl, Robert Walzel, Vanguel Tangarov and Jessica Harrie – will present a conference titled “Embracing the World.” The conference will be presented in partnership with the University of Tennessee. ClarinetFest® 2019 will be held in the Natalie L. Haslam Music Center, Student Union Building, and Alumni Memorial Building on the campus of the University of Tennessee. 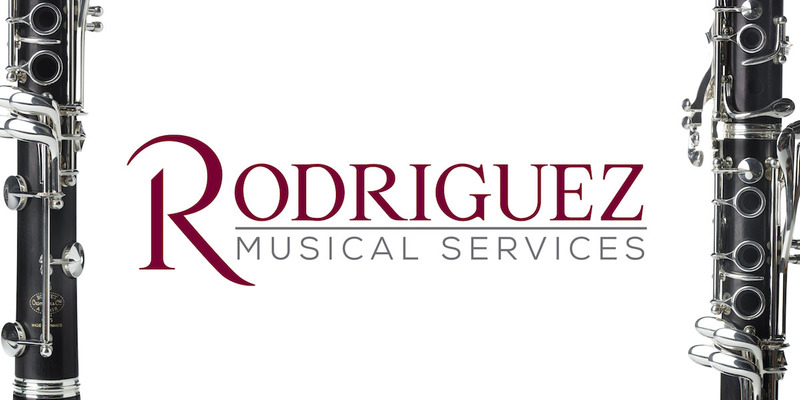 The conference will feature performances by the Knoxville Symphony Orchestra and the Knoxville Jazz Orchestra among others. The facilities will provide ample conference space for events and exhibits. Three host hotels will be available for the duration of the conference. Additionally plenty of hotels are situated within walking distance of the conference venues. 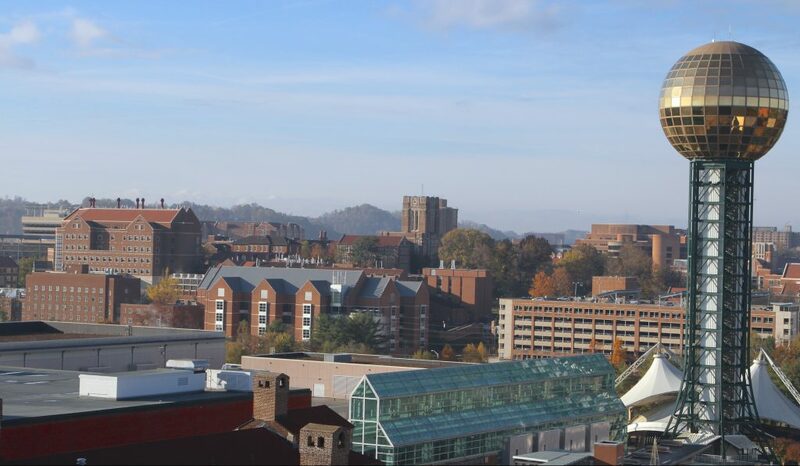 The city of Knoxville is located at the foothills of the beautiful Smoky Mountains and has a lot to offer in terms of shopping, entertainment and dining. The wider region is also known for tourist attractions such as Dollywood, Pigeon Forge, Gatlinburg and the Smoky Mountains National Park. THANK YOU TO OUR GENEROUS SPONSORS! 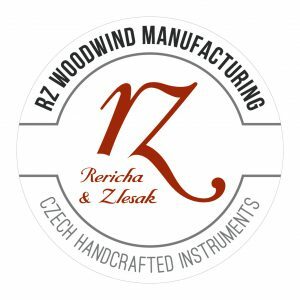 Click the logos below to visit their websites.